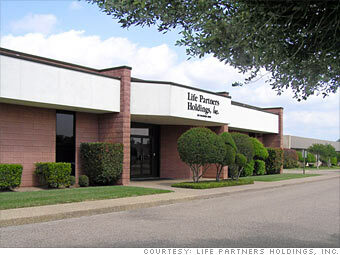 Since 1991, Life Partners has been a leader in the "secondary" life insurance market, which offers individuals 65 and older the opportunity to sell their future life insurance benefits for a cash payout. The beneficiaries gain an immediate infusion of cash, while Life Partners acquires at a discount their future insurance benefits, which it can then sell to investors. Revenue is for the most recent four quarters ended on or before 12/31/08. Have you bought products from any of this year’s FSB 100?